Welcome to the weekend, even though it is a grey and wet weekend here in Ireland. 644 – Umar ibn al-Khattab, companion to the Prophet Mohammed, and the second Muslim caliph, was assassinated by a Persian slave in Medina. 1534 – English Parliament passed the first Act of Supremacy, making King Henry VIII head of the Anglican Church, supplanting the pope and the Roman Catholic Church. 1838 – The Times of India, the world’s largest circulated English language daily broadsheet newspaper was founded as The Bombay Times and Journal of Commerce. 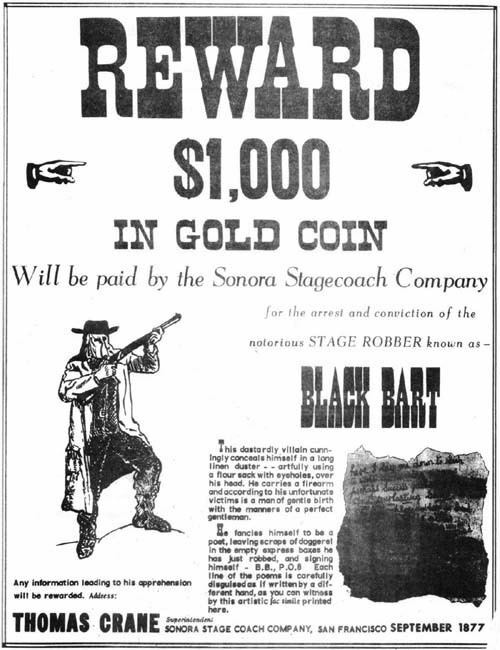 1883 – In the American Old West self-described “Black Bart the poet” attempted his last stagecoach robbery, but he left a clue (his handkerchief) that eventually lead to his capture. Today’s birthday candidates are boxer Larry Holmes (1949), American football player Colin Kaepernick (1987) , US politician Michael Dukakis (1933), UK singer Adam Ant (1954) and comedian Roseanne Barr (1952). In Dobrzyń today Hili appears to be out of sorts. 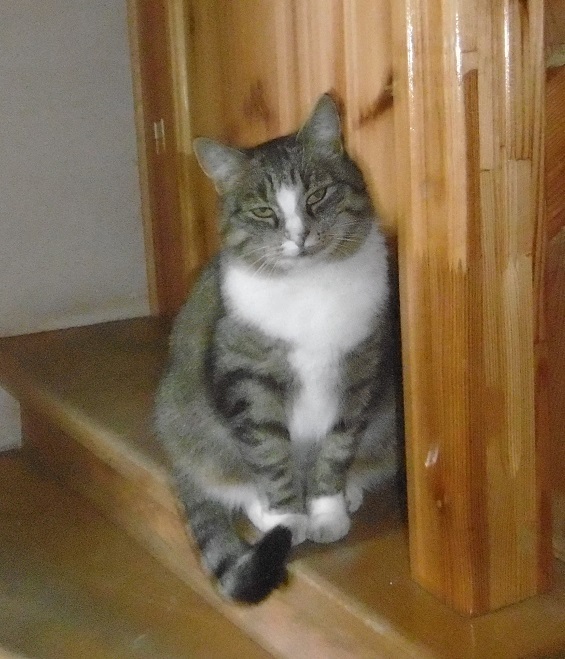 Hili: I’m quiet and humble. Hili: Never mind, it will soon pass. Hili: Jestem cicha i skromna. Hili: Nic, zaraz mi przejdzie. Click through on this one for a thread of the cats of this library. A cloud formation you may not have seen before. If you’re looking for a desktop background with a space theme, the image truly is spectacular. A labor of Hercules from a performance poet who has re-invented a type of Rick-rolling. A thread about first person to run across Westminster Bridge within the twelve chimes of Big Ben. This entry was written by whyevolutionistrue and posted on November 3, 2018 at 6:30 am and filed under Hili Dialogue. Bookmark the permalink. Follow any comments here with the RSS feed for this post. Both comments and trackbacks are currently closed. My fraternity bought a six week old lion cub when I was in college. Made a great pet for two months. We then had to sell it. It was too big to control and kelp lunging at people and trying to bite them. But it was great while it was little🚍. It’s gratifying to know that Florence Ilott, an amateur runner, went on to win many racing trophies. She died in her 80s with a mess of them. Also, that Scott Pack the tweeter is her son. I generally recall that Henry VIII consolidated his power over the English church in 4 separate successive acts which the play “A Man For All Seasons” (interestingly a favorite of Christopher Hitchens) consolidated into one for purposes of dramatic license. I somehow feel compelled to observe the occasion with this oldie from Herman’s Hermits.